Wrangell–St. Elias National Park and Preserve are a United States national park and national preserve managed by the National Park Service in south central Alaska. They were established in 1980 by the Alaska National Interest Lands Conservation Act. 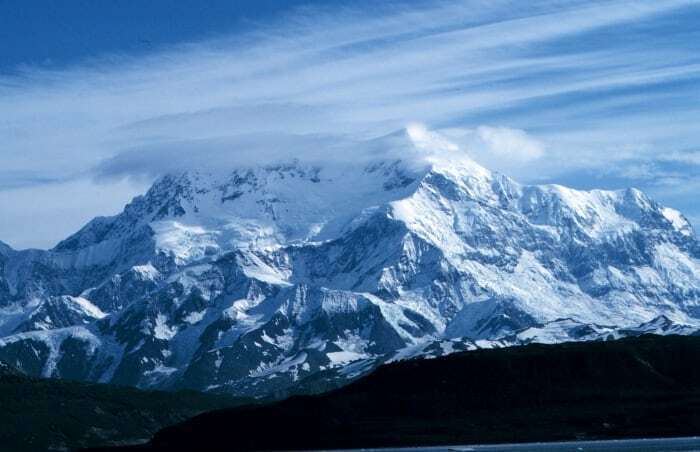 This protected area is included in an International Biosphere Reserve and is part of the Kluane/Wrangell-St. Elias/Glacier Bay/Tatshenshini-Alsek UNESCO World Heritage Site.